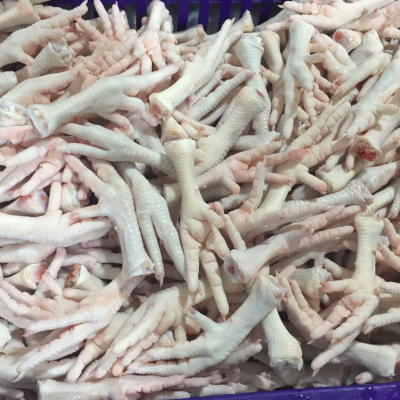 This is from INTERLINE PACE (PVT) LTD .i will like offer you our products Frozen chicken feet & frozen chicken paws. We are through Professionals and give priority to our clients and meet the clients’ requirements timely and efficiently. Due to our 100% genuine dealings, all our clients are satisfied and have already strong and long term relationship with us. All our products are hygienic and quality approved.